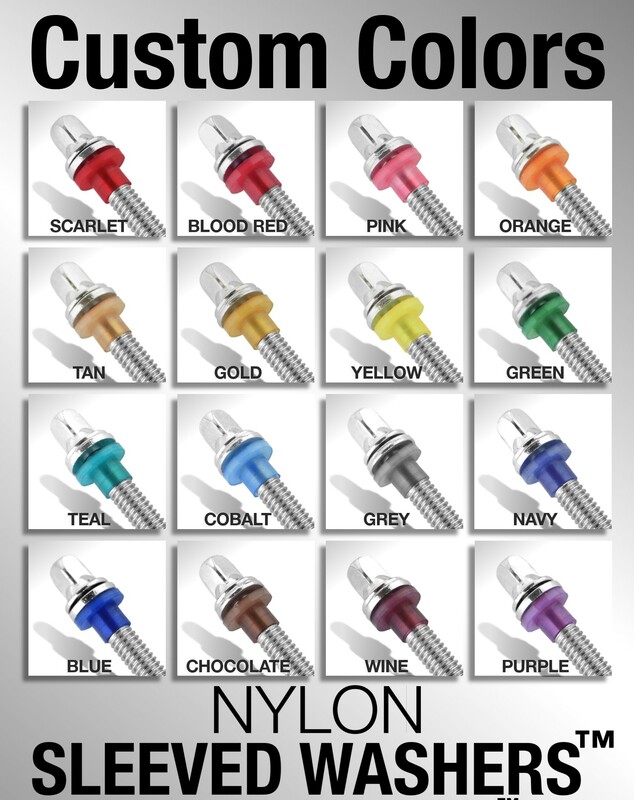 We have been using these new nylon washers for the past year or so. 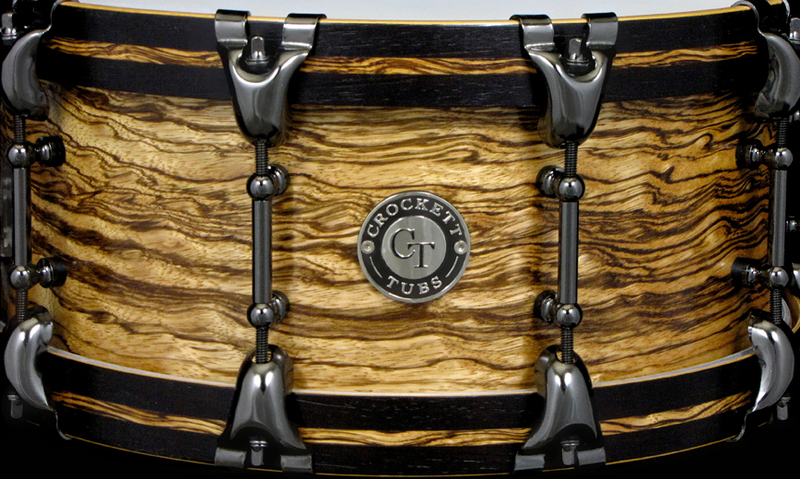 A great upgrade that also shows how we at Crockett Tubs observe every single little detail critically. 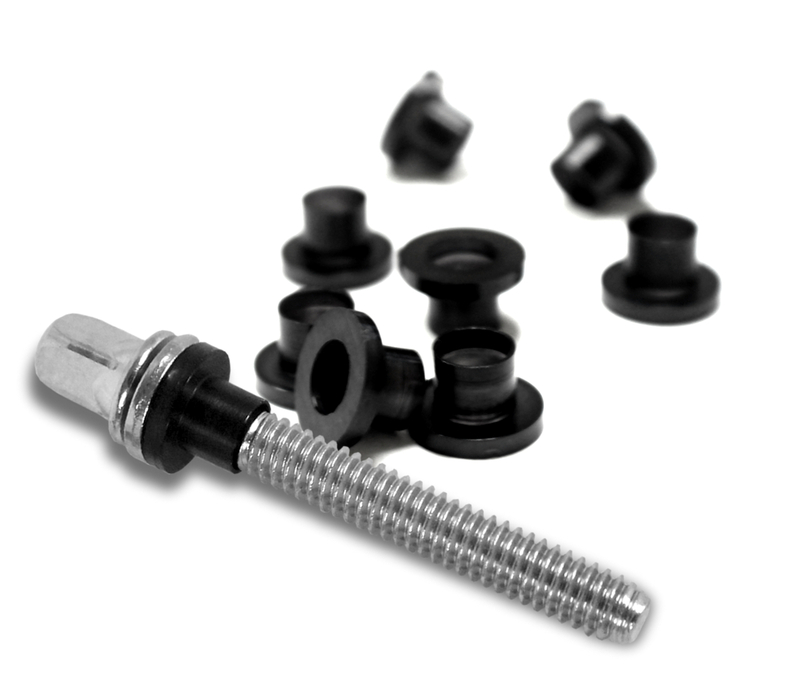 We would just like to shine some spotlight on these little guys. 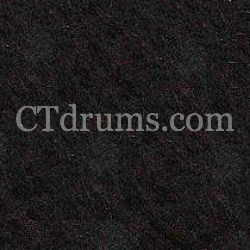 It’s one of those things that is such a simple idea yet makes a ton of difference. 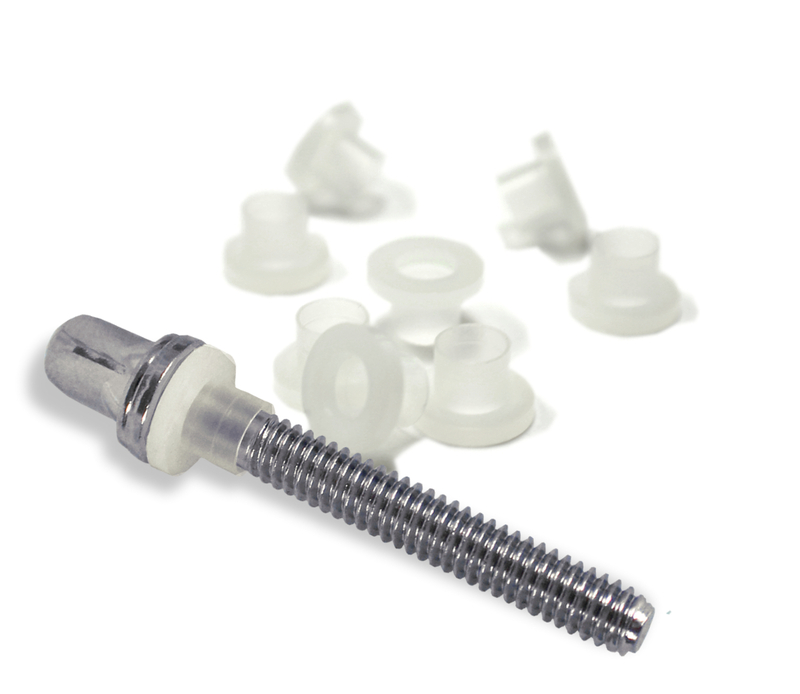 These washers are high quality nylon that protect the plating on hoops and eliminate any metal to metal contact. 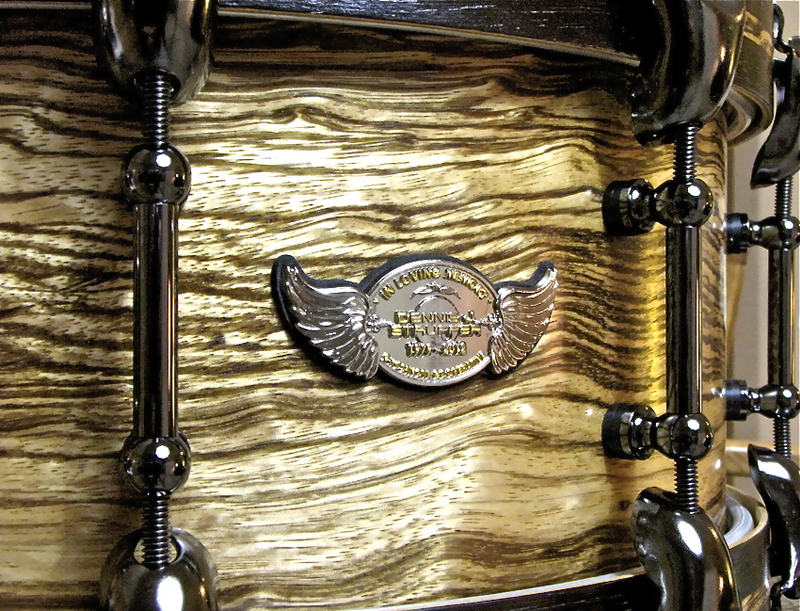 They allow a smoother and more accurate head tuning, and you can actually tune them lower without any annoying buzzing from loose tension rods. 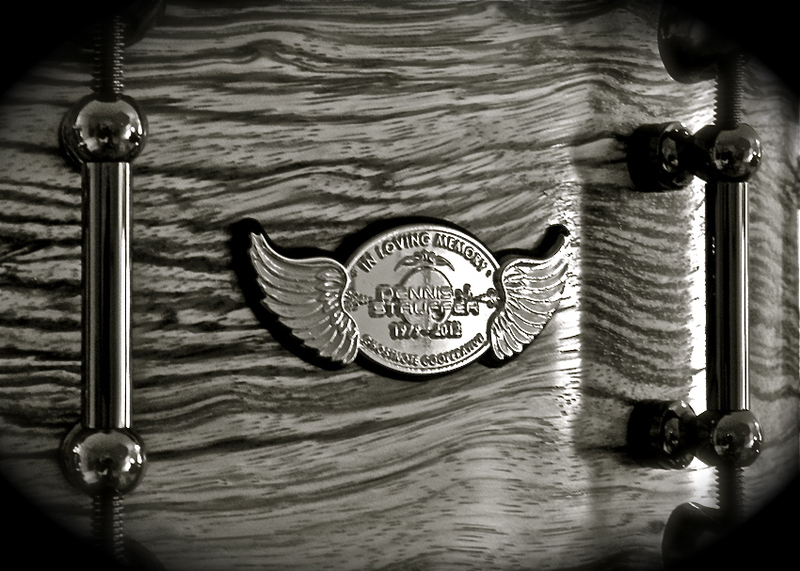 They are available in black and clear white, and also available in 16 custom colors as special order. 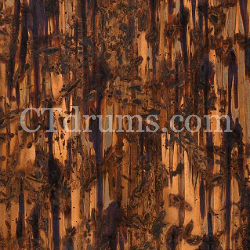 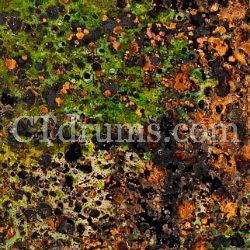 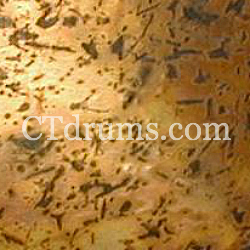 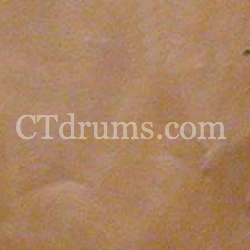 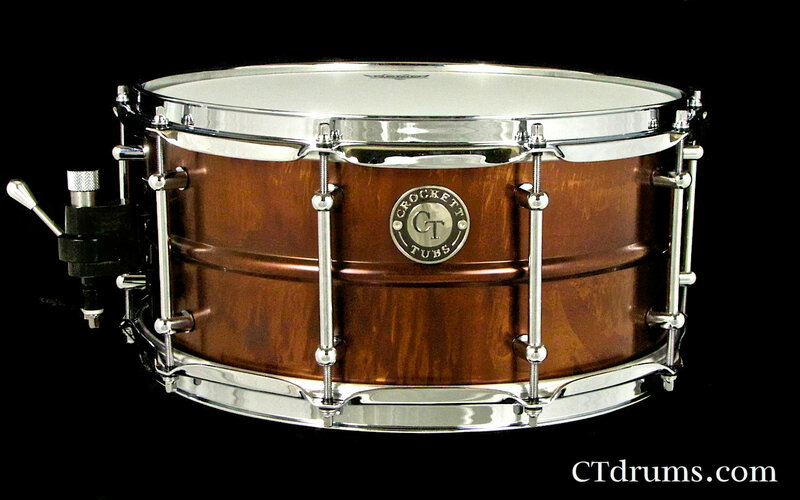 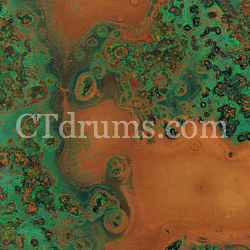 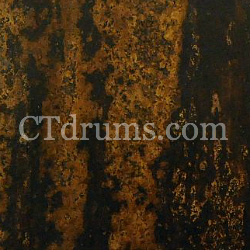 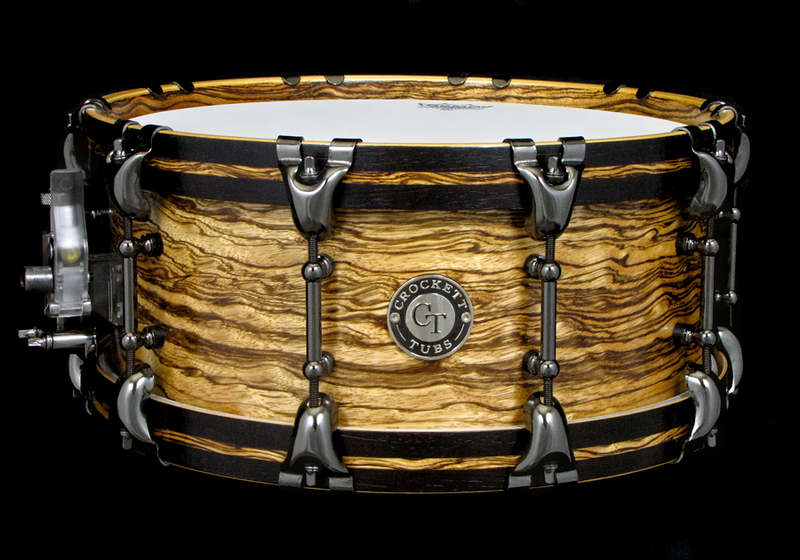 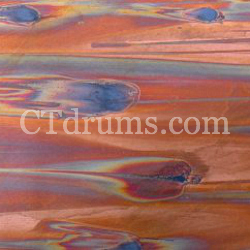 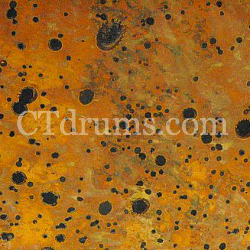 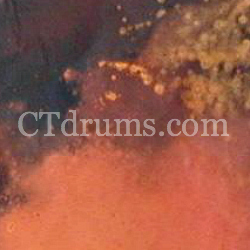 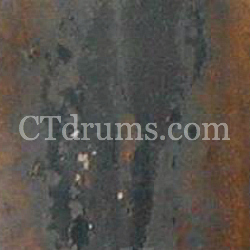 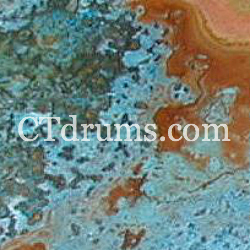 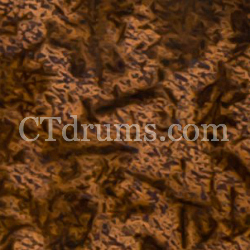 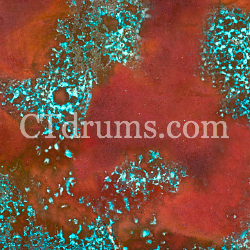 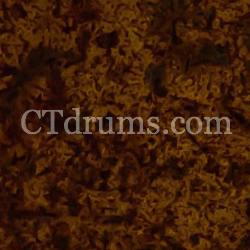 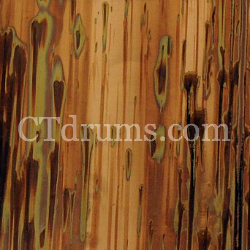 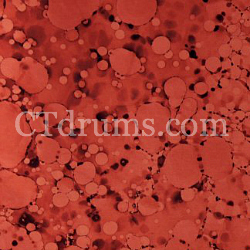 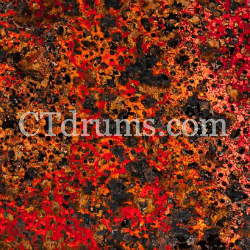 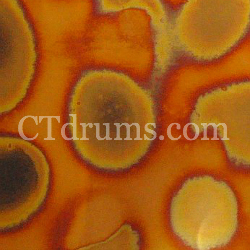 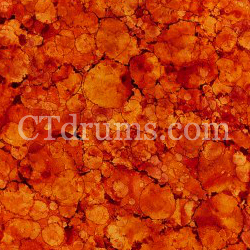 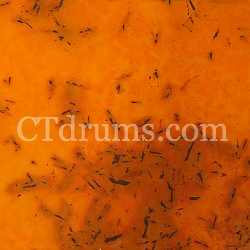 Our newest series for CT Drums and made to our exact specs. 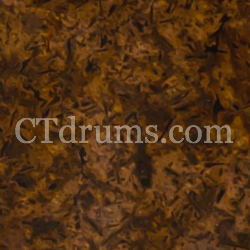 Introducing our VINTAGE BRASS SERIES drum shells that are crafted from thin 1.2mm solid brass, reminiscent of vintage early American brass shells. 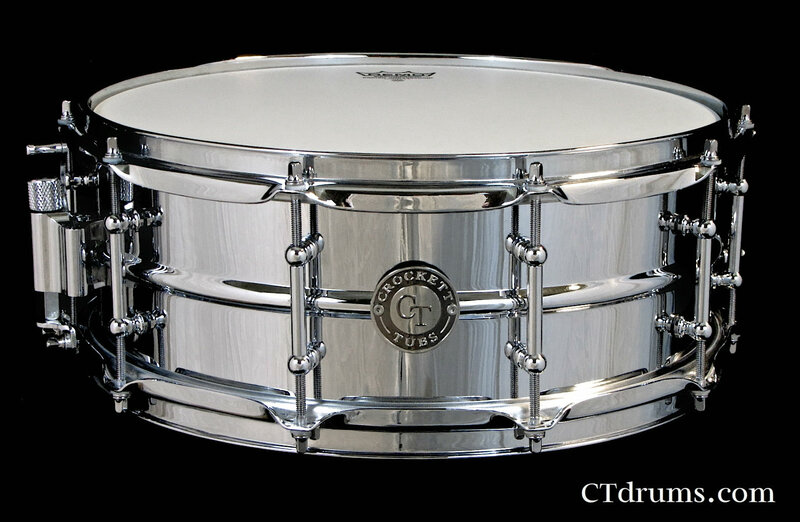 Featuring vintage style rolled edges, smooth wide snare beds, installed center beads, available in your choice of 4 finishes and 2 popular sizes. 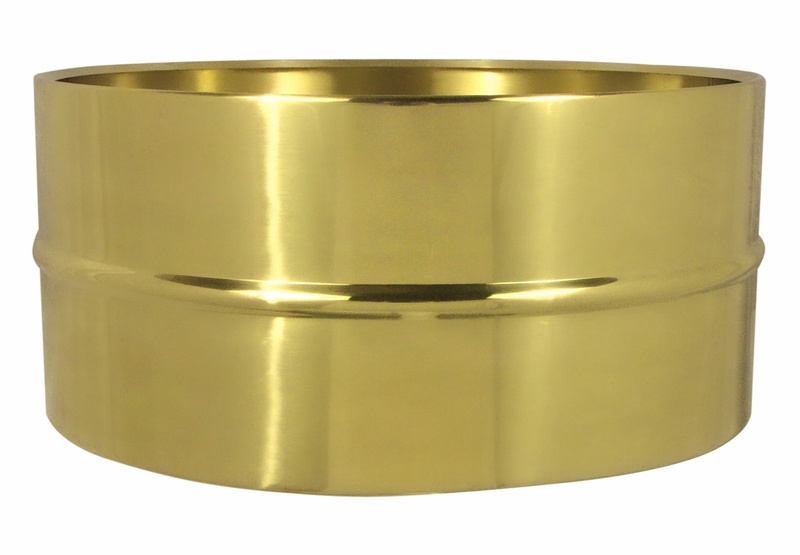 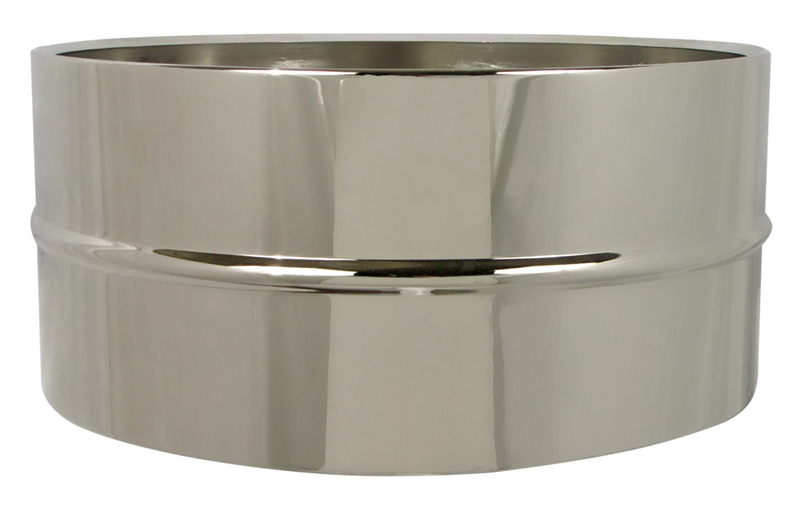 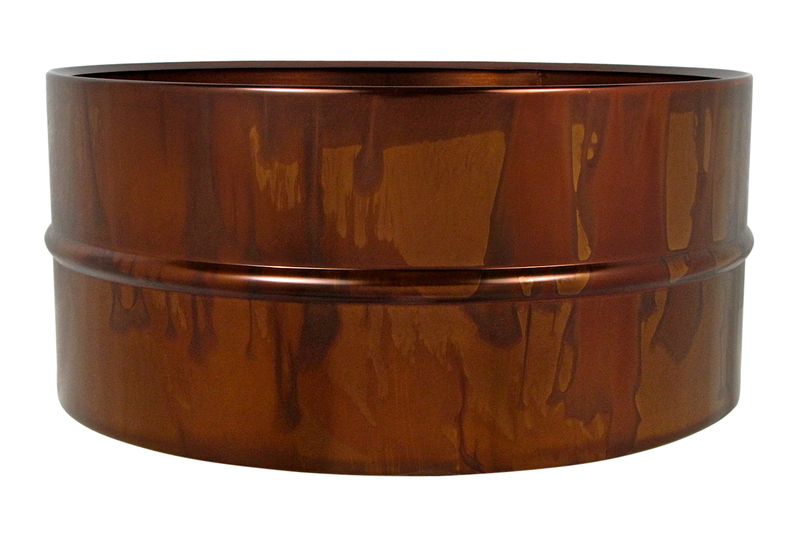 These shells have extreme versatility with that warm brass tone and excellent articulation. 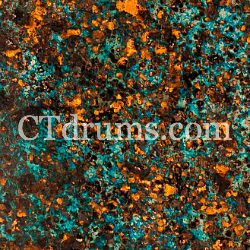 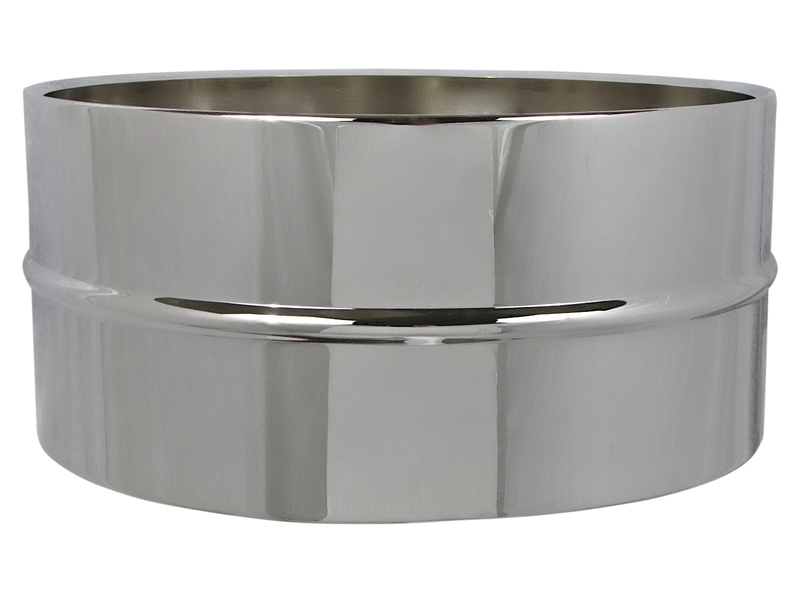 Available in 5.5×14″ and 6.5×14″ sizes.